We strive to provide a safe, fun environment for individuals and families to play and compete together in Christian fellowship. We operate with a strict Zero Tolerance Policy. Take a look at what we have to offer! Camp Pick-A-Path is the "after VBS" place to be! Each camp will CLOSE when a capacity of 100 campers is reached. 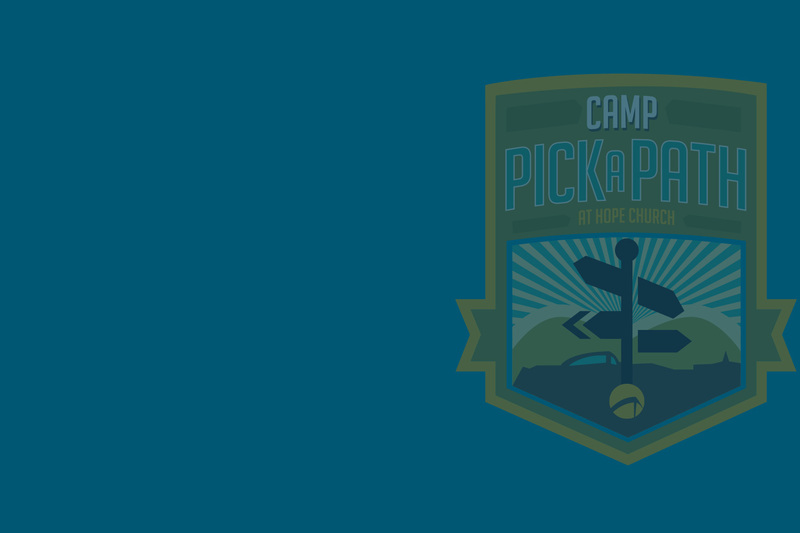 Camp Pick-A-Path follows Vacation Bible School at Hope every day from 12:30 - 4:00 pm. Parent Pick-Up begins at 4:00 and with the last pick-up by 5:00 pm. Campers MUST be entering the 1st grade for the 2018-19 school year AND MUST be at least 6 years old as of June 1, 2018. Please Note: Children under 6 years old on June 1, 2018, are NOT permitted to attend due to safety & liability concerns. In the event of bad weather, check out our Facebook page here. Please call the number below for information regarding field closings. 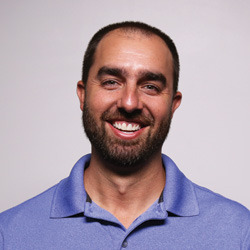 This webpage will not list closings.